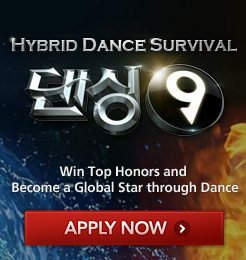 HomeMnet[MNET] Join Mnet's global dance survival 'Dancing9' and stand to win fabulous prizes! Get your chance to dance! Mnet’s new dance audition ‘Dancing9‘ invites all of you to show off your dance and be the $100k winner. Global applicants are welcomed to participate regardless of any nationality, age, or genre. Simply upload a dance video to http://www.dancing9.com/ (1-2 mins; up to 200MB), and if you get through to the next round, Mnet will invite you to Korea covering the flight ticket expense with everything paid for! Don’t hesitate any longer, it’s time to show your passion in Korea! [NEWS] JYP and Alpha to hold a 2nd audition in Singapore in January 2012! 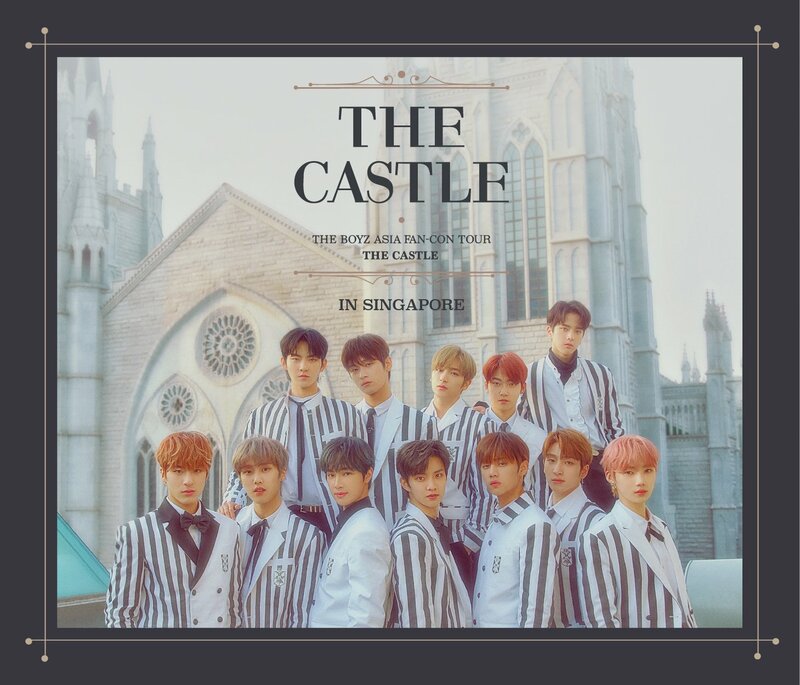 [MNET] Join in Mnet's Puzzle Event with K-Pop Stars!